When the time comes to put your computer into storage, it is important to take the proper steps to ensure your valuable equipment is effectively preserved. Affordable Family Storage offers climate-controlled storage solutions with advanced security, so you can be confident your sensitive equipment is secure. 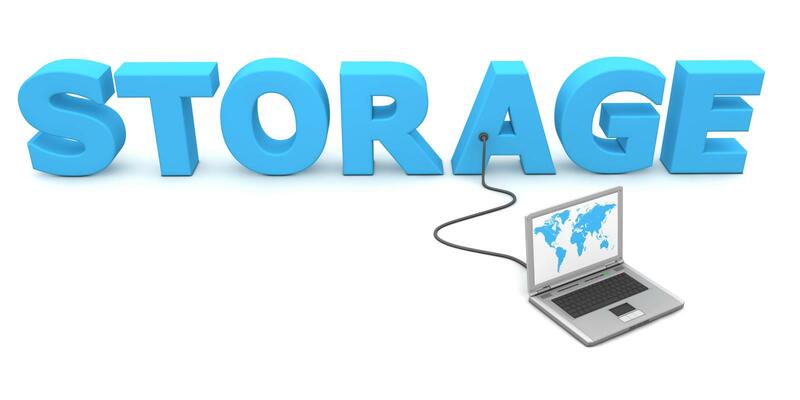 For more information about storing computers and laptops, read on in today’s blog from Affordable Family Storage in Des Moines. The first step whenever you are storing a computer for a long period of time is to backup your data. Even if you have taken the best possible precautions to protect your computer, it is still a good idea to backup your data, just in case. A high capacity USB drive is a good choice for saving files for most users, but if you have a lot of files to backup it may be worth investing in an external hard drive. When packaging and wrapping your computer for storage, an air-tight seal is best. For smaller laptops, often a large zip-lock plastic bag will fit, so this is a great choice. For larger computers, cling wrap is a good solution for ensuring an airtight seal. Consider using a desiccant packet when sealing your computer, to ensure perfectly dry preservation. This is a simple step, but it is often overlooked. Remove all batteries from your computer equipment before storage. Batteries often leak over time, damaging sensitive electrical components. Package batteries separately, and make sure they are stored at temperatures between 50 and 90 degrees. A sturdy plastic container with a tight-fitting lid is the best choice, so your computer is protected against moisture, dust and pests. Cardboard boxes are not recommended, as they can become damp over time and are not effective at preventing humidity and pests. If your computer is significantly smaller than the container, use bubble wrap or similar padded wrapping materials to ensure the computer is secure inside the container. Avoid placing the container on the ground, store your computer in an elevated place such as a shelf or table. The most important factors when storing any sort of electronic equipment are temperature and humidity. Extreme or fluctuating temperatures can very quickly damage sensitive electronics. Humidity is troublesome as well, causing rust and degradation to the circuitry. Climate-controlled storage solutions from Affordable Family Storage regulate temperature, humidity and air quality, so your valuable electronic equipment is safely preserved. At Affordable Family Storage, we are ready to protect the things that are most important to you. We offer a wide variety of storage solutions to meet your unique needs. With climate-controlled storage solutions and advanced security systems, Affordable Family Storage will help preserve your valuable electronic equipment, so you can rest easy. Contact us today for more information about a storage solution that is perfect for you!